Vipoo Srivilasa, You Are In Charge, 2018. 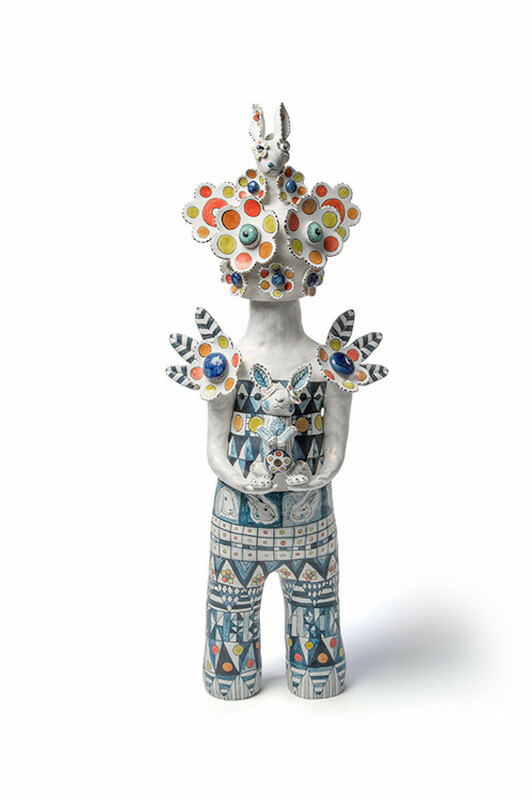 Porcelain, 84 x 26 x 33cm. Courtesy: the artist and Olsen Gallery, Sydney. Sydney’s Olsen Gallery presents new work by Vipoo Srivilasa.